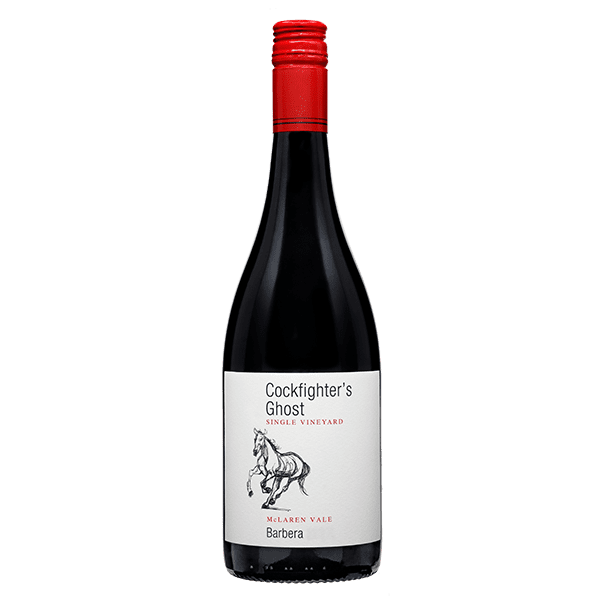 Lifted aromas of black cherries, blackberries and hints of dried herbs and spices. Intense fruit flavours of sour cherries, plums and blackberries with hints of dried herbs and spices such as anise and clove. The palate is balanced with crunchy acidity and soft tannins. The 2017 vintage began with above average rainfall in winter and spring, which set the vines up very well. Bud burst was on time, but conditions were very cool for the first part of spring. The summer rains stopped in mid-January and it was very dry for the rest of the summer with only a few millimetres of rain meaning that disease pressure was low. The days were mild with a lot of cool nights which delayed ripening on all varieties. This longer hang-time resulted in excellent conditions for flavour and aroma development. Deep inky plum and vibrant crimson red. 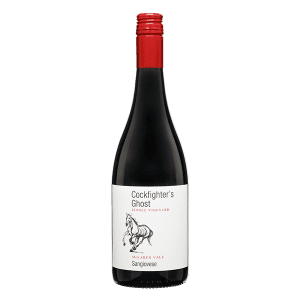 Lifted aromas of black cherries, blackberries and hints of dried herbs and spices. 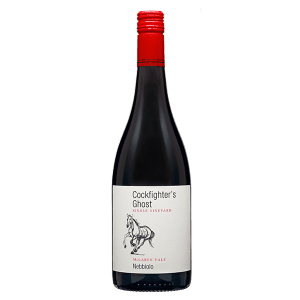 Intense fruit flavours of sour cherries, plums and blackberries with hints of dried herbs and spices such as anise and clove. The palate is balanced with crunchy acidity and soft tannins.